Business moving in Silicon Valley often involves the transfer of highly sensitive and expensive equipment. As a result, every stage of the technology moving process must be handled with the highest level of care and expertise. 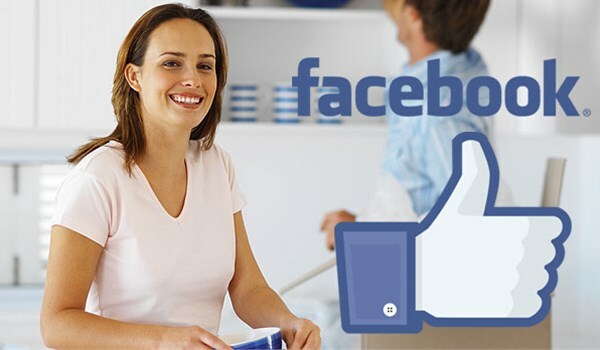 Valley Relocation is the Silicon Valley technology moving company that can assist you with any high-value moving request, no matter how complex or long distance. We have been expert technology movers since 1985 and have earned a number of recognitions along the way for quality service. As one of the leading agents of CRST Specialized Transportation (CRST), Valley has the equipment and worldwide network of support necessary to move hundreds of servers and computers. We can manage complex data center relocation and technical installations with ease. Please read on to learn more about our qualified Silicon Valley technology movers! At Valley, we strive to be the leading solutions provider for every customer we serve. Don’t delay any longer, and give Valley Relocation a call today with all of your questions. A friendly moving specialist is standing by to assist you, or you can fill out our online quote form to receive a no-obligation estimate!